If you want your child to experience holistic development, enroll them at Kubo Montessori in San Mateo, CA. We are a Montessori school that prioritizes the learning experience and progress of our students. Our Montessori teachers are passionate about educating kids and making sure they are safe. Soon, we’ll offer educational programs for adults. 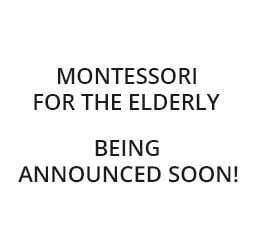 Contact our Montessori school today!